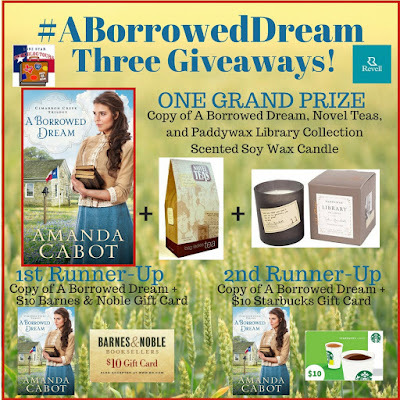 Hall Ways Blog: A Borrowed Dream ~ ~ Blog Tour, Excerpt, & Giveaway! A Borrowed Dream ~ ~ Blog Tour, Excerpt, & Giveaway! Catherine Whitfield fumbled with the lamp on her bedside table, taking a deep breath as light filled the room. There was no reason to be upset. She swung her legs over the side of the bed and took another deep breath. This was far from the first time she’d dreamed that she was in Paris, walking along the left bank of the Seine toward Notre Dame. She’d had that dream many times over the years, but never before had it ended this way. In the past, she had awakened with a smile on her face. Tonight . . .
Catherine took another breath, trying to calm the trembling of her hands as she opened her watch and stared at it. Though she had thought it no later than midnight, it was already five in the morning, only an hour earlier than she would normally rise. While school did not begin until 8:00, pupils started straggling in by 7:30, and she needed to have the building open and warm before the first one arrived. waist she’d laid out the night before, she paused. Was that the reason her dream had turned into a nightmare? Was she distressed over the thought of putting away her mourning clothes so soon? 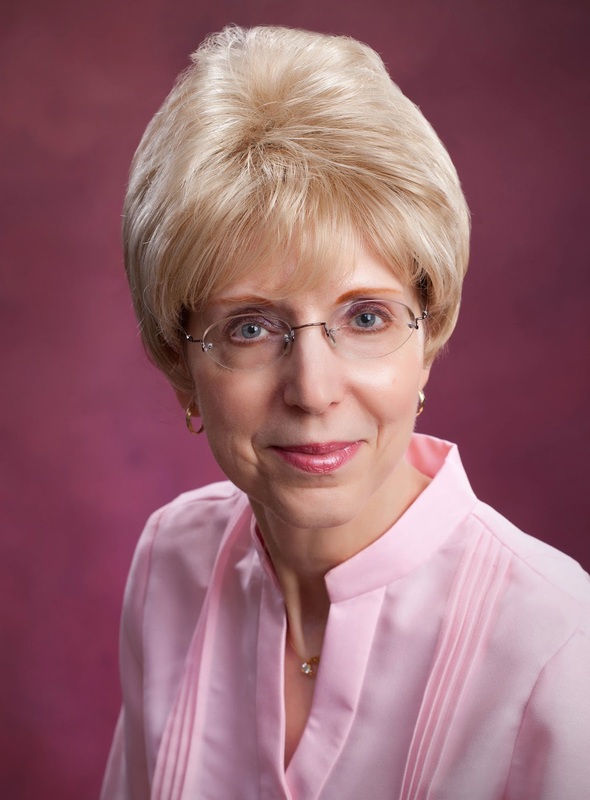 Catherine shook her head as she fastened the last button. Mama wouldn’t have expected her to wear black for a full year. She knew that Catherine had loved her and that in her heart she would mourn her for far more than a year. It was only the fact that others in Cimarron Creek might not be so progressive that had kept Catherine in unrelieved black for four months. Her pupils would appreciate the white shirtwaist and the navy skirt. No, her clothing choice wasn’t the reason the dream had ended the way it did. More likely it was the result of the stomach ailment that had plagued her all weekend. She had thought she was fully recovered last night, but perhaps some of the illness had lingered. Catherine twisted her hair into a low chignon, forcing a smile to her lips. She wouldn’t think about the dream. Instead, she’d make breakfast, then spend the extra time at the schoolhouse, preparing for the week ahead. She had just removed the grounds from the coffeepot when the kitchen door swung open. She turned at the familiar voice, and for the first time since she’d wakened, she felt peace settle over her. “I am now that you’re here,” she said as she hugged her early-morning visitor. but getting sick had not been an auspicious beginning, and then there was the dream. Though Lydia settled into a chair while Catherine filled two cups with coffee, she kept her gaze fixed on Catherine. “Tell me about your trip,” Catherine urged. Lydia’s stories would help banish the memories that refused to be dislodged from Catherine’s brain. Her friend shook her head. “Not until I know you’re all right. I woke this morning feeling that you needed me, and then Opal mentioned that you missed church yesterday,” Lydia said, referring to the woman who helped her run the town’s confectionary. Catherine wasn’t surprised that Lydia’s partner had noticed her absence or that she’d reported it to Lydia. Even when the candy store wasn’t open, the Cimarron Creek grapevine was active. Lydia stretched out her hand and clasped Catherine’s, the warmth of her palm reassuring Catherine as much as the concern she saw in her friend’s eyes did. “Tell me about it,” Lydia said. 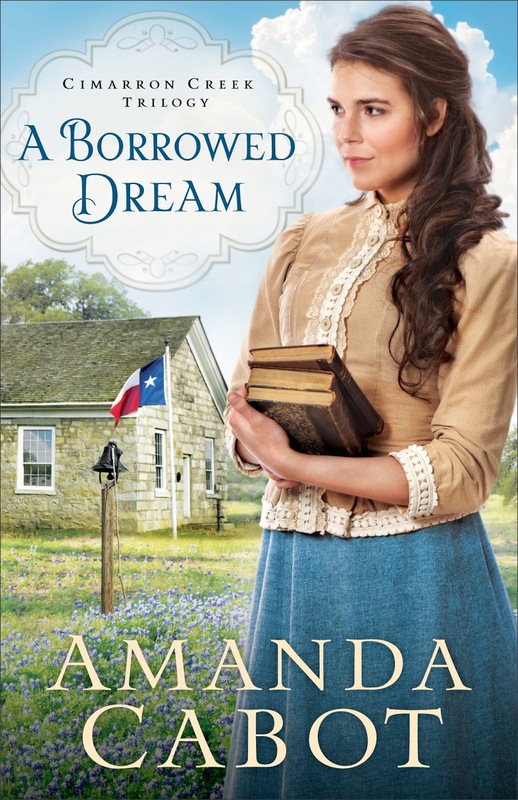 Though she was reluctant to put the dream into words, perhaps sharing it with Lydia would lessen its power over her. “I was in Paris, walking along the Seine,” she said slowly. “And you woke up.” Though Lydia’s words were matter-of-fact, Catherine saw the concern in her expression. Lydia was trying to lessen the horror of the dream, but she couldn’t. No one could. 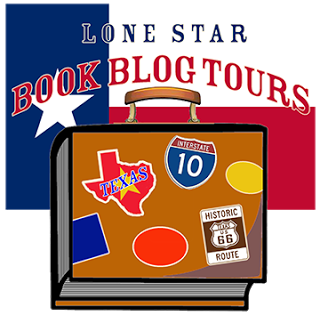 with Lone Star Book Blog Tours!